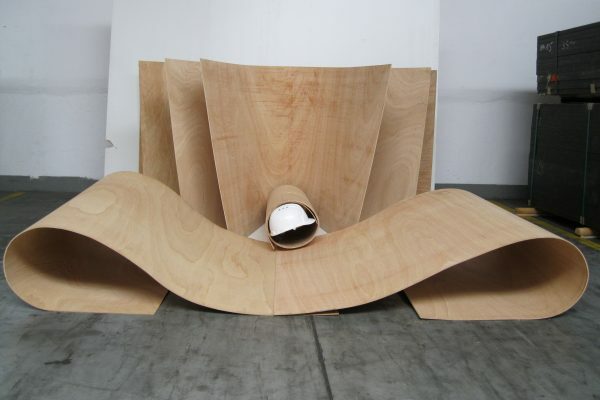 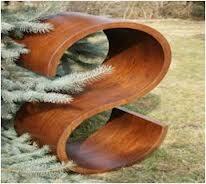 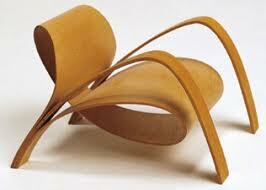 Flexible plywood has been known for several years. It found destination, among others, in the furniture industry, acoustic industry, boatbuilding industry, in production of toys as well as for arranging and decorating of the interiors. 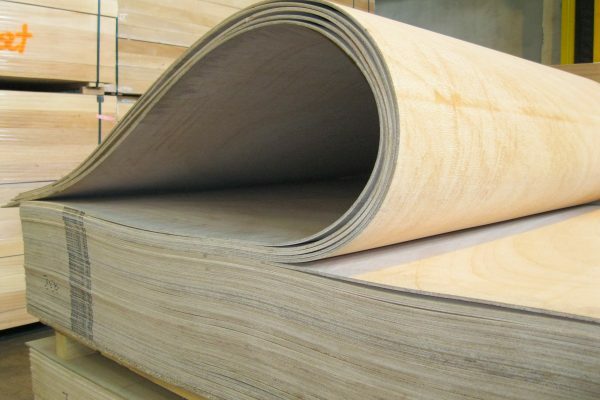 Thanks to its characteristic features, it can replace the existing materials with elastic properties. 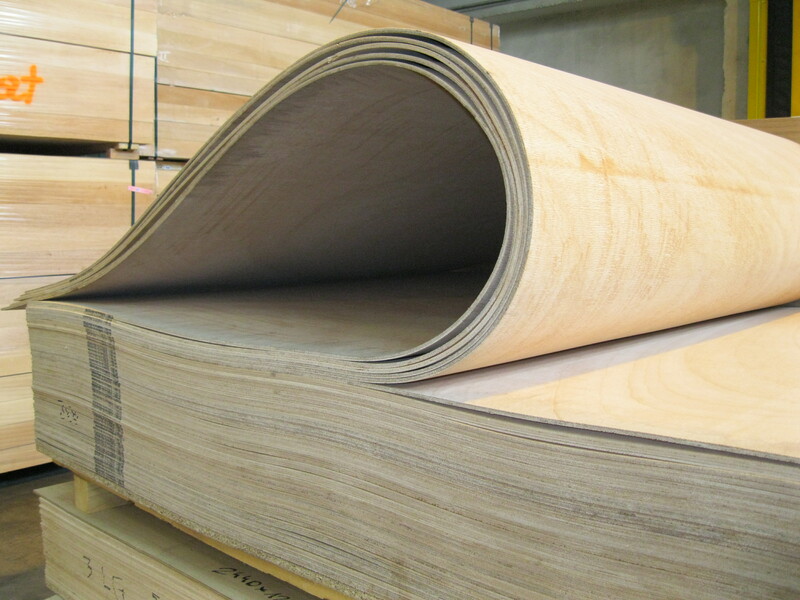 Plywood is made from the exotic hardwood tree Okoume.